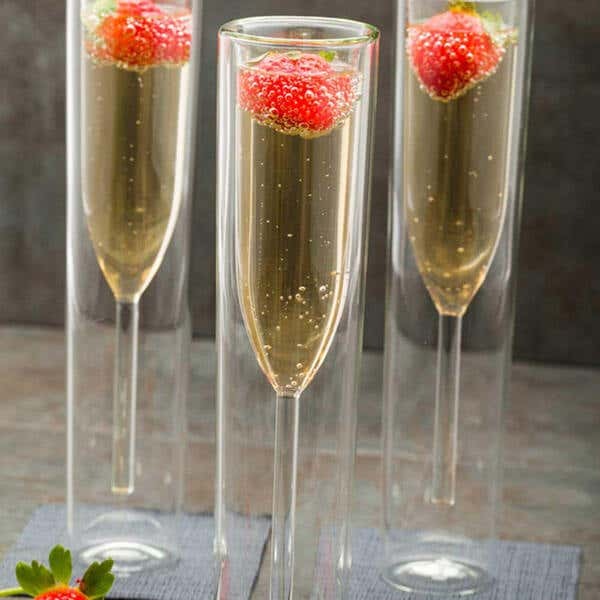 Drinkware should always add a bit of elegance and sophistication to any bar, bistro, banquet, or restaurant. 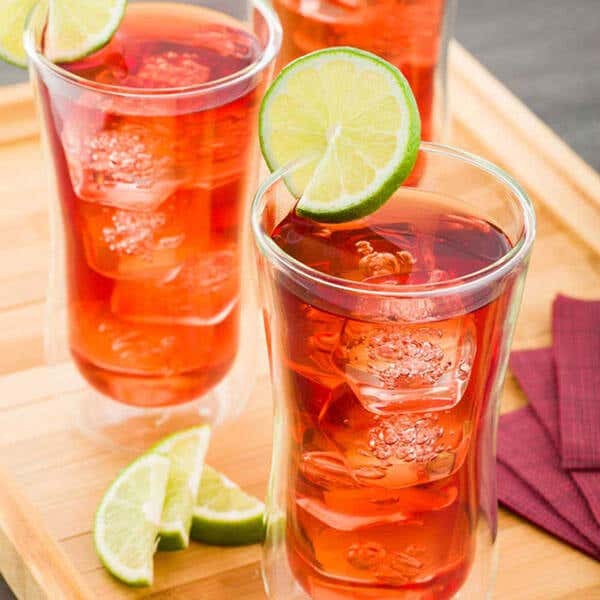 That’s why Restaurantware offers stylishly posh drinkware that includes a fine selection of cocktail and whiskey glasses, champagne glasses, beer glasses, as well as coffee mugs, and glass water bottles. And, because they’re made with sustainable recycled materials, they're eco-friendly as well. 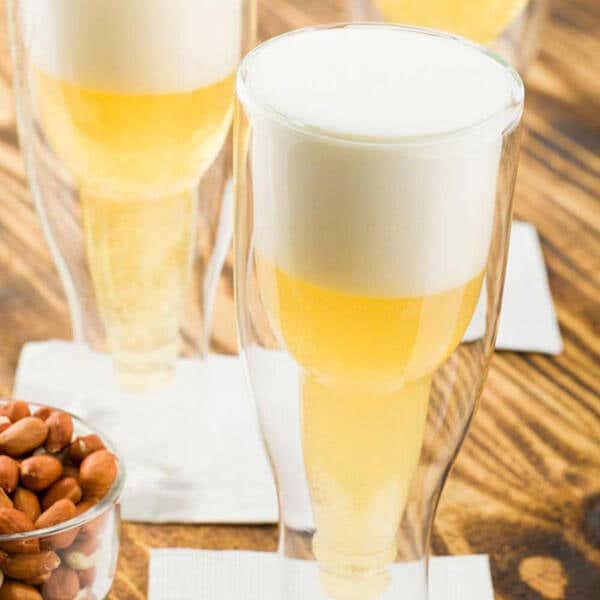 Whether you need glasses for cocktails, or Scotch, or want to serve tall glasses of ice cold beer at your next catered event, Restaurantware has you covered with this stunning drinkware collection. 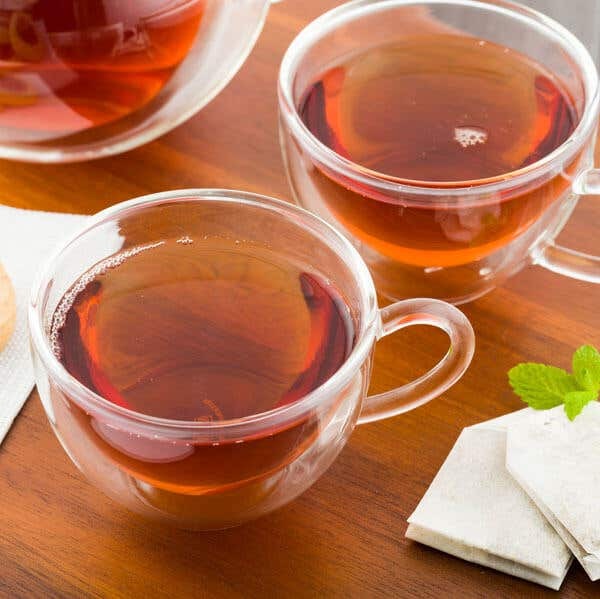 Our stylish drinkware will bring class to your wine, beer, champagne, and whiskey servings, while our teacup and coffee cup selection imbues an appealing and understated charm. 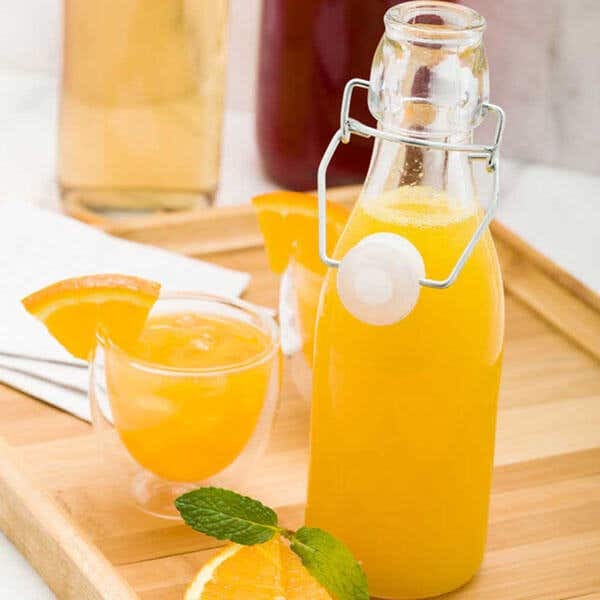 All of our drinkware are as stunning as they are durable, and their versatility and sturdiness mean a long shelf life. Eco-friendly and made from premium materials -- like heavy-duty glass, melamine, and even cast iron -- Restaurantware’s drinkware collection brings a beautiful style and elegant design to enhance and elevate all cocktails, whiskeys, beers, coffees, teas, and other beverages for your customers to imbibe.